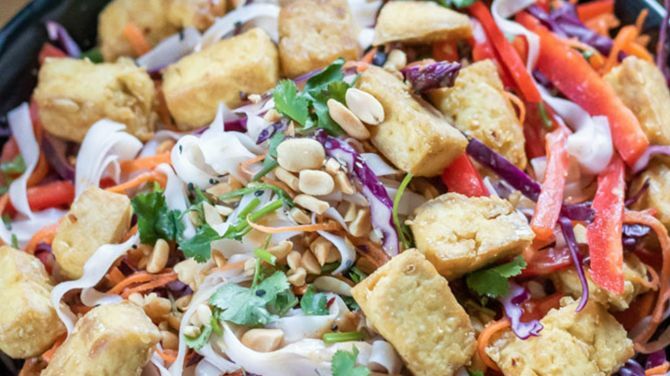 Vegan Thai Noodle Bowl & Peanut Sauce By "Veggie Desserts"
As part of our New Year Revolutions challenge for 2019, we tasked 8 top food bloggers to create an incredibly tasty, yet healthy alternative to the nation’s favourite takeaway’s. 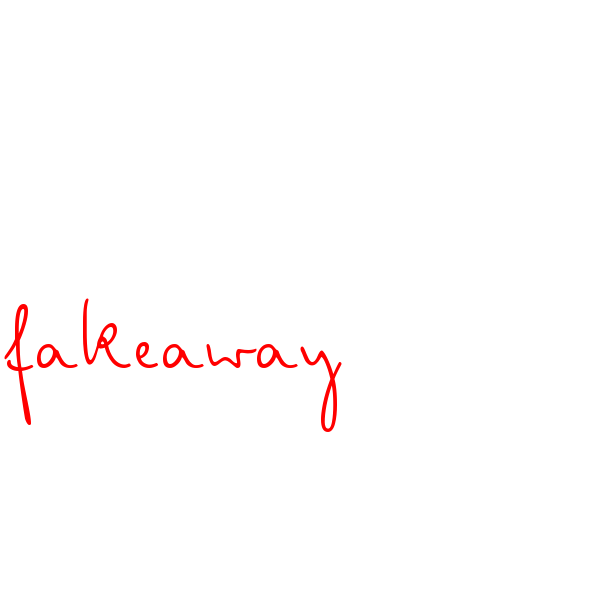 Think Fakeaways with no loss in flavour and the bonus of nutritious, low-fat food. What could be better than tucking into your fav dishes but with zero guilt? We’re in and you will be too once you have had a taste of what’s to come. 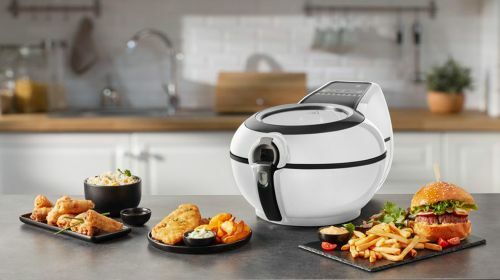 Veggie Desserts took a spin on the Tefal Dinner Spinner and landed on…. Thai! 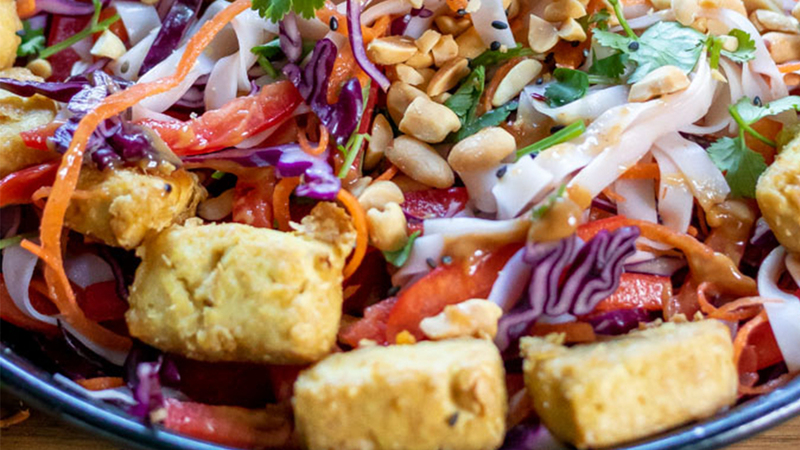 Veggie Desserts has created a beautiful Vegan Thai Noodle Bowl with Acti-fried Tofu and Peanut Sauce, mmmmm. 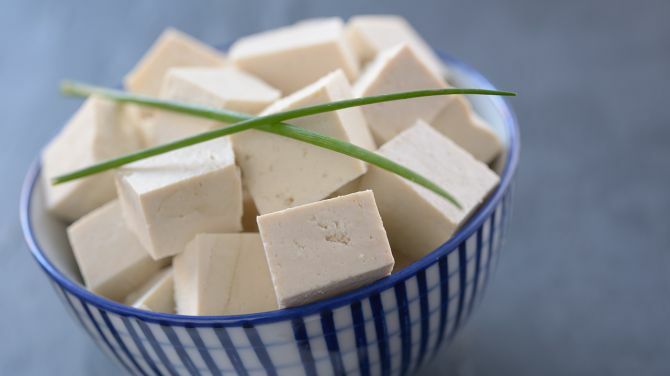 If you don’t think Tofu is your thing, give this recipe a go as it is bursting full of yummy, nutty flavours. 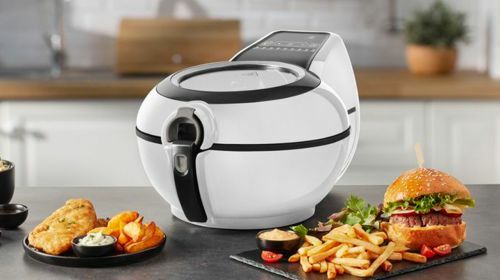 Once you squeeze out the excess tofu juice, your tofu is ready to absorb the amazing spice mix and be transferred to the Actifry for 20mins to make it lovely and crispy. Pair that with crunchy zesty veg, rice noodles and an oh so dreamy peanut sauce and your Fakeaway has far surpassed the grey bland curry from your local.